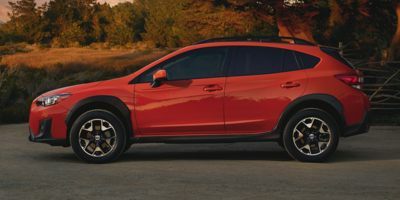 Buying a 2018 Subaru Crosstrek, and saving $250 off of MSRP. 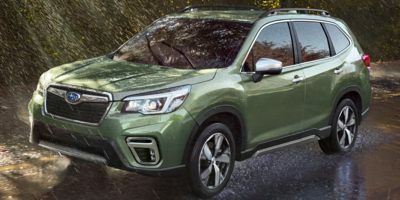 Buying a 2018 Subaru Forester, and saving $3000 off of MSRP. Outstanding, professional guidance from Chino Doan from Montreal Subaru, surpassed competitors' pricing, overall, a very positive experience. 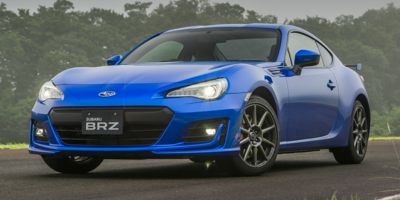 Buying a 2017 Subaru BRZ, and saving $1250 off of MSRP. Was contacted by email by Alex at Subaru Montreal one day after my Car Cost inquiry. I wrote back saying that I was prepared to purchase a white 2017 base BRZ for $800 above invoice price (as per Car Cost report), minus Subaru Canada cash incentives and other applicable discounts. This deal was accepted. I gave. $500 deposit by phone. And that was the end of it. Everybody should buy their car like this. 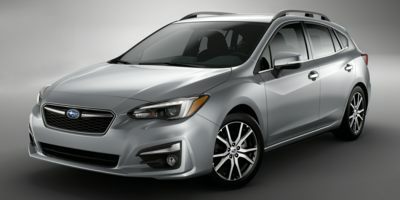 Buying a 2016 Subaru Impreza, and saving $500 off of MSRP. After showing them the Invoice Price Report, I got the final price easily. I think it was really useful.